Wherever light is used, Kopp lenses give it meaning and direction. 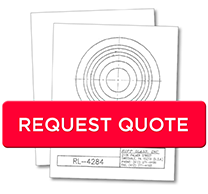 Whether you are looking for Stock Fresnel lenses or a custom design - Kopp has a solution. Kopp borosilicate glass offers superior performance and durability in lighting applications.